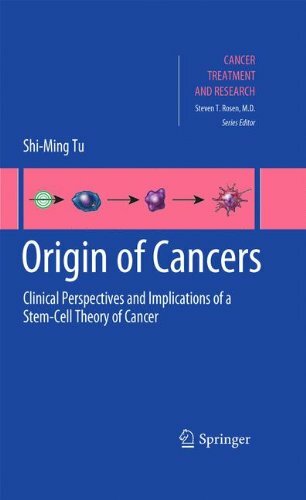 The concept of cancer stem cells has great clinical implications. This is due to the fact that small subpopulations of these cells have been identified in a variety of neoplastic conditions ranging from solid tumors to liquid malignancies. Although there are some huge gaps in our current understanding of the role played by cancer stem cells in cancer biology, a growing body of evidence provides strong support for the principal functions of these cells in tumorigenesis. 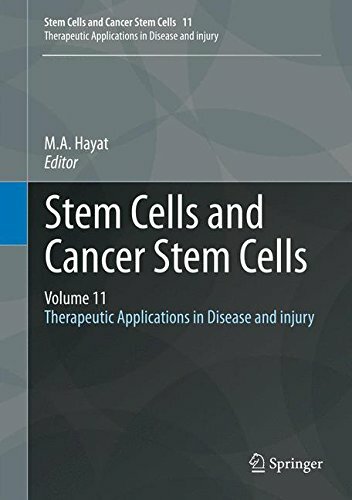 This has represented the potential of cancer stem cells in the development of novel and innovative tools for the treatment of metastatic tumors. 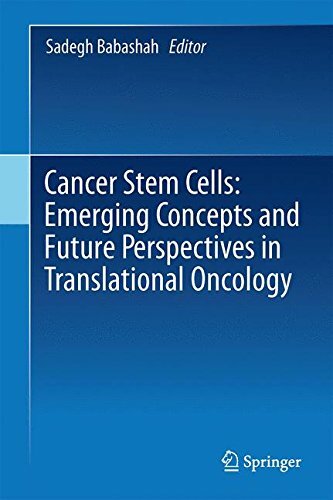 This book aims to offer a broad framework for obtaining insight into the state-of-the-art knowledge on cancer stem cell biology and highlight the therapeutic implications of these cells in the future of clinical oncology.